With Readly you can read How It Works Book Of The Vital Organs and thousands of other magazines on your tablet and smartphone. Get access to all with just one subscription. New releases and back issues – all included. 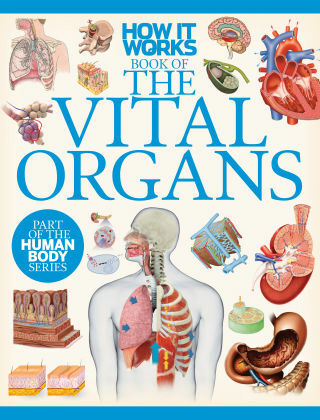 From the makers of How It Works comes this digital-only guide to your vital organs! Inside, you’ll find out how your brain, heart, kidneys, liver and lungs work to keep you alive, with beautiful illustrations and easy-to-understand explanations.